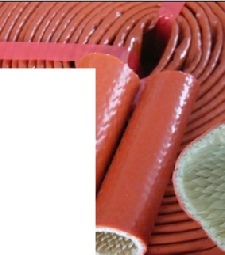 Insulating fiberglass sleeving with PVC coating. 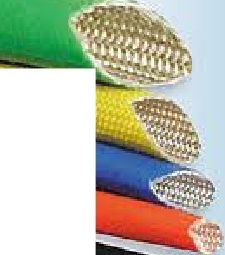 Insulating fiberglass sleeving with silicon coating. 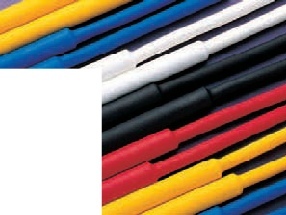 Heat shrinkable sleeving with shrinking capacity 2/1 and 3/1 with glue, in rolls or measures in various colours.